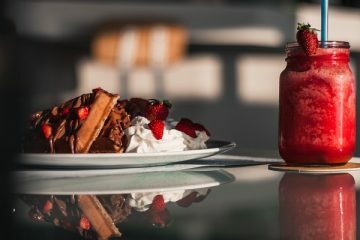 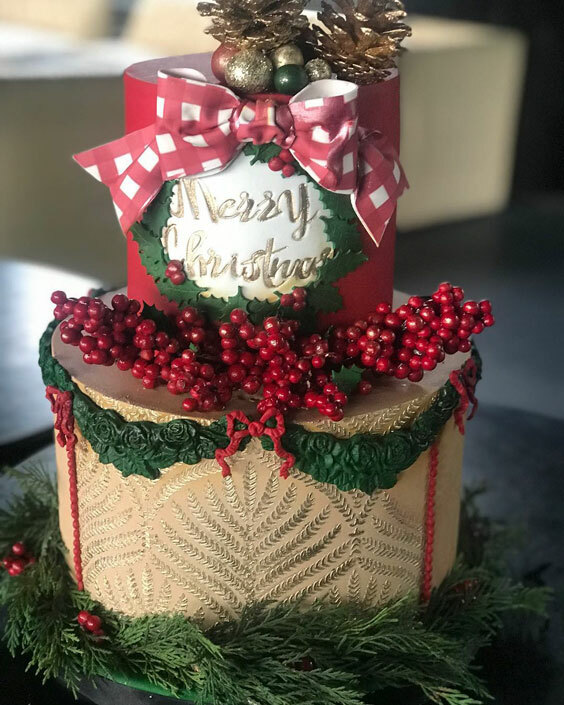 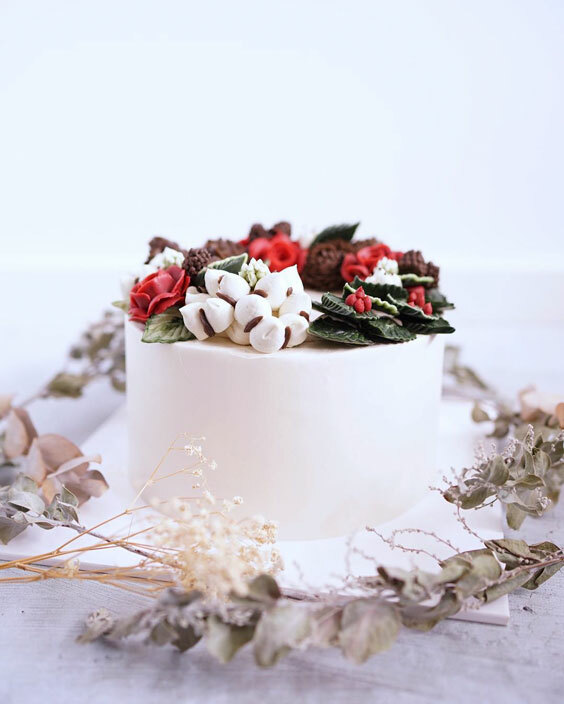 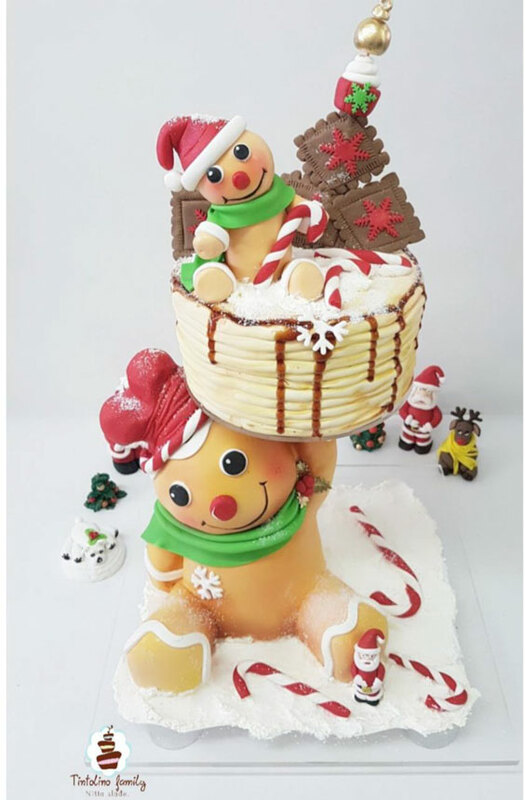 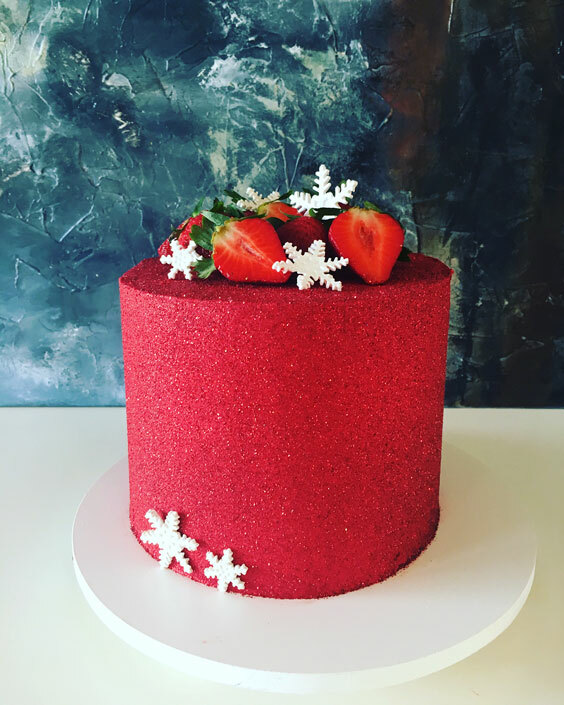 Cakes are synonymous to celebrations and when it comes to Christmas, the festival is incomplete without a beautiful and scrumptious Christmas cake. 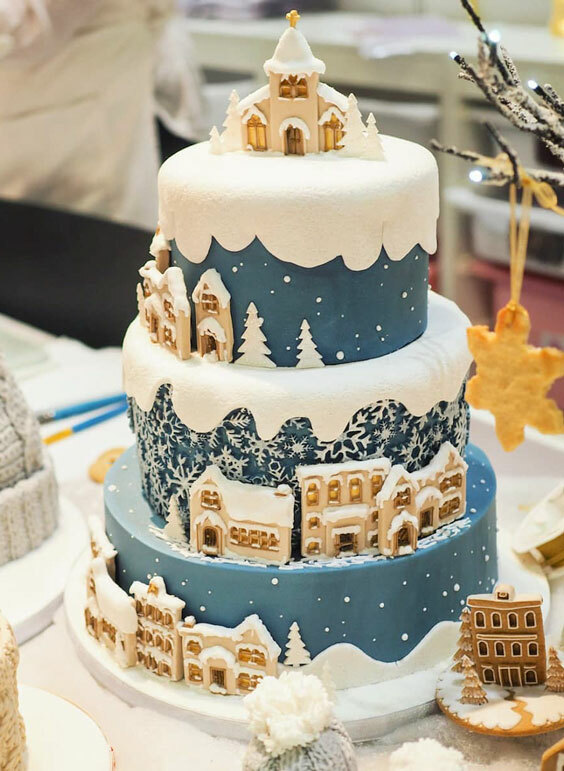 To design a wonderful cake, it requires skill. 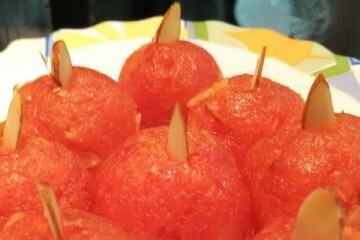 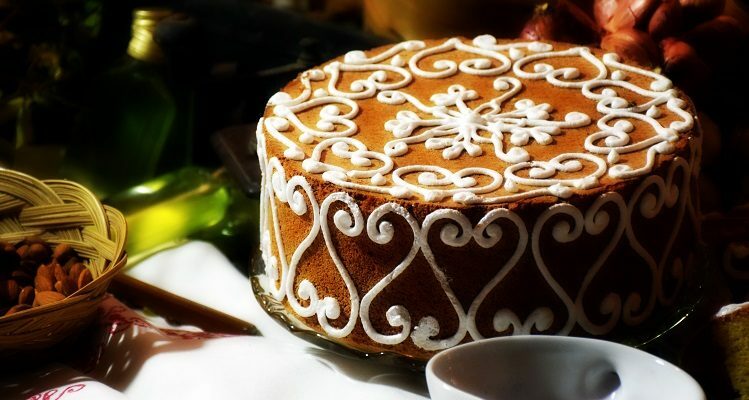 After all, the cake involves intricate steps from baking the cake to presenting it on a platter. 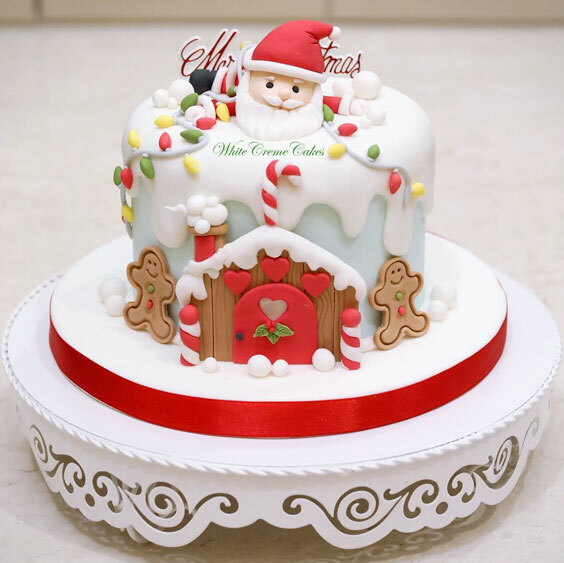 Though you can bake a good cake, sometimes you might fall short of ideas and designs when it comes to decorating your Christmas cake. 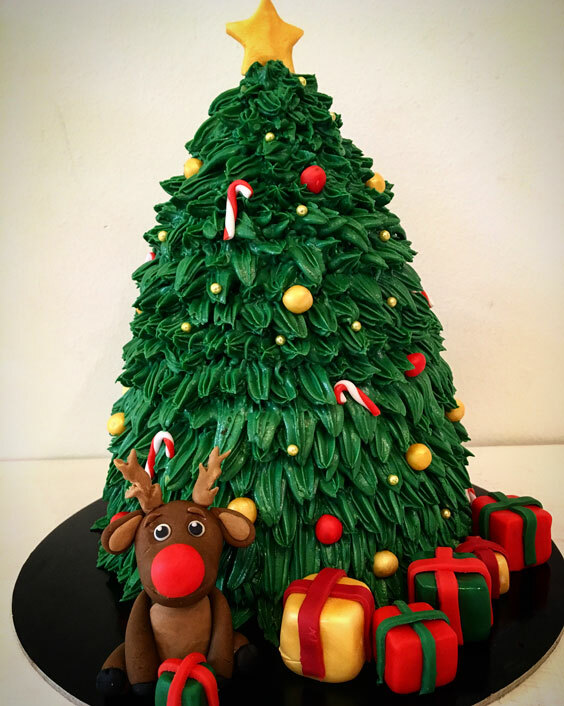 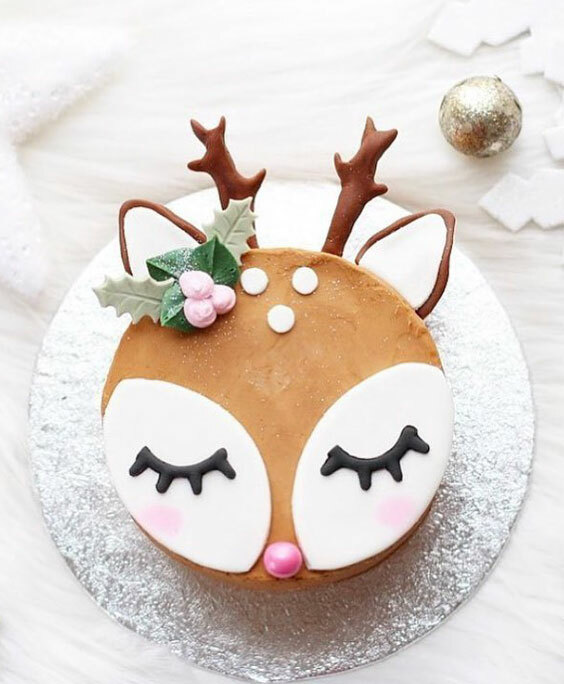 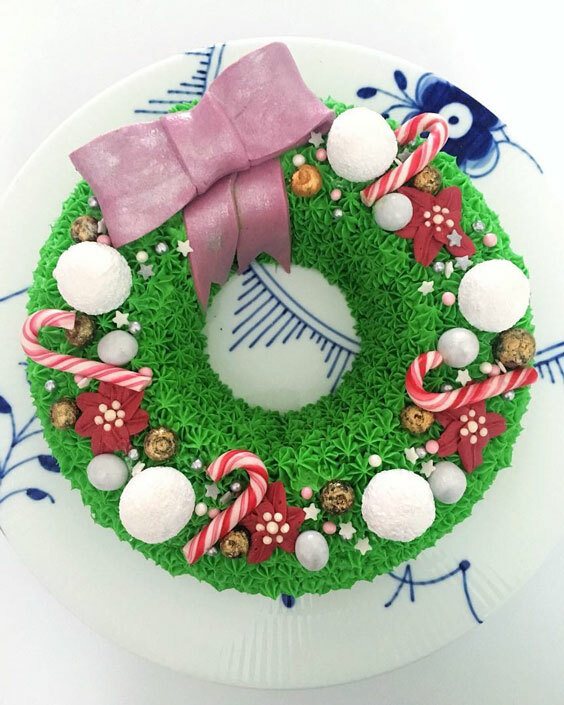 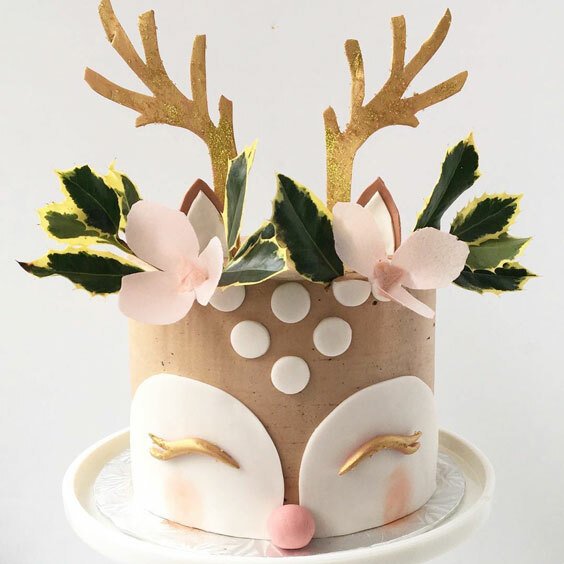 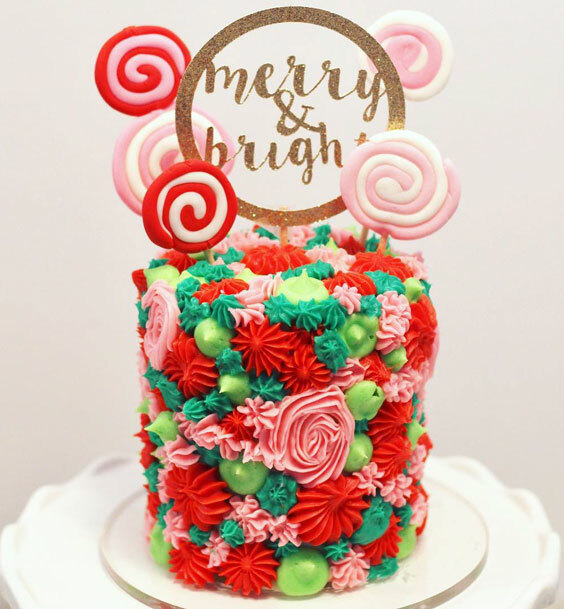 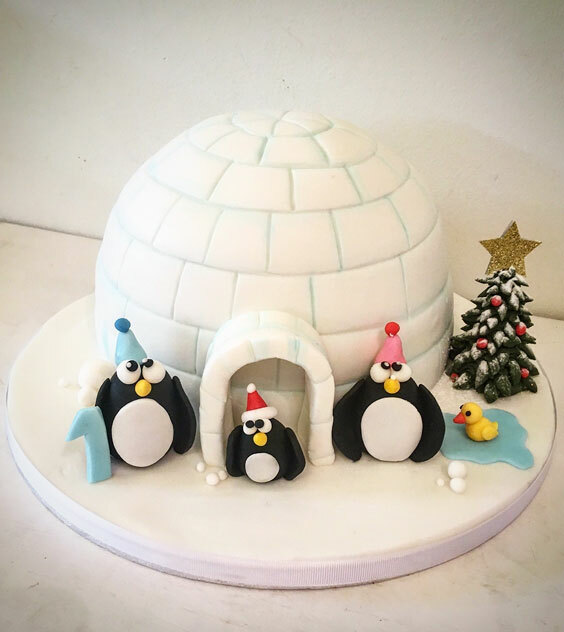 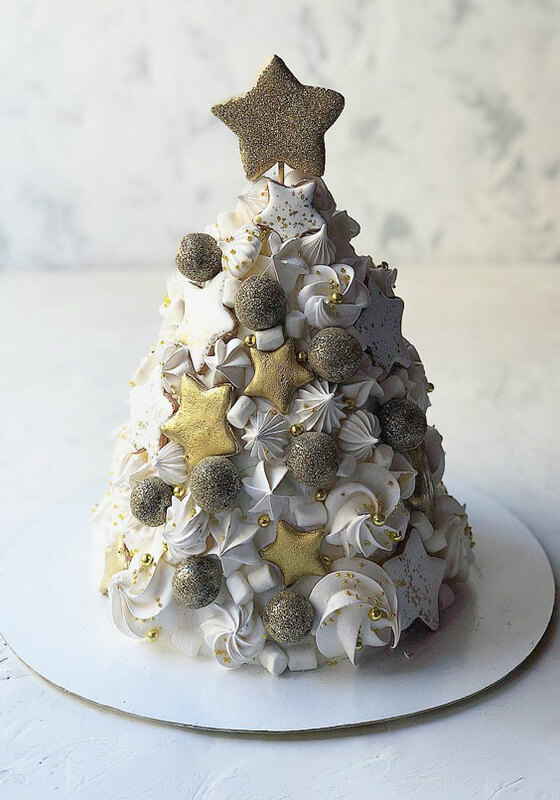 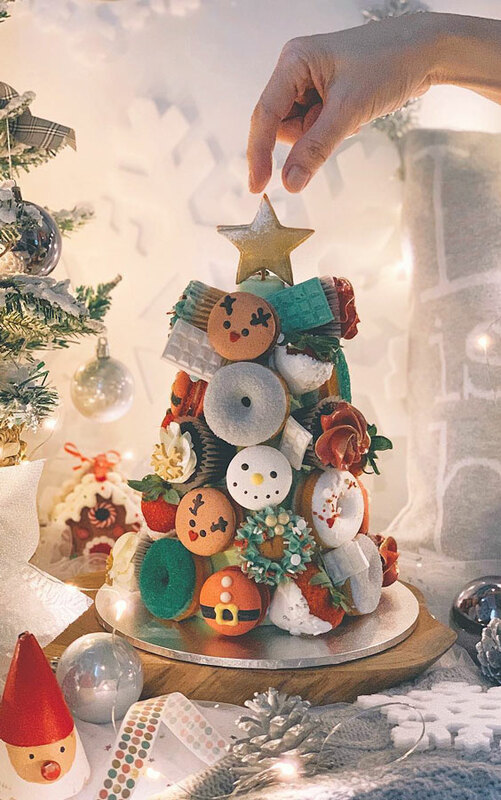 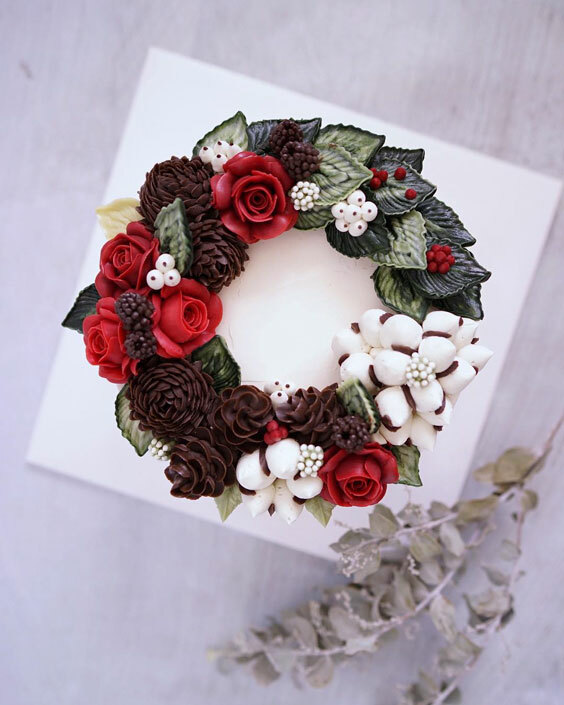 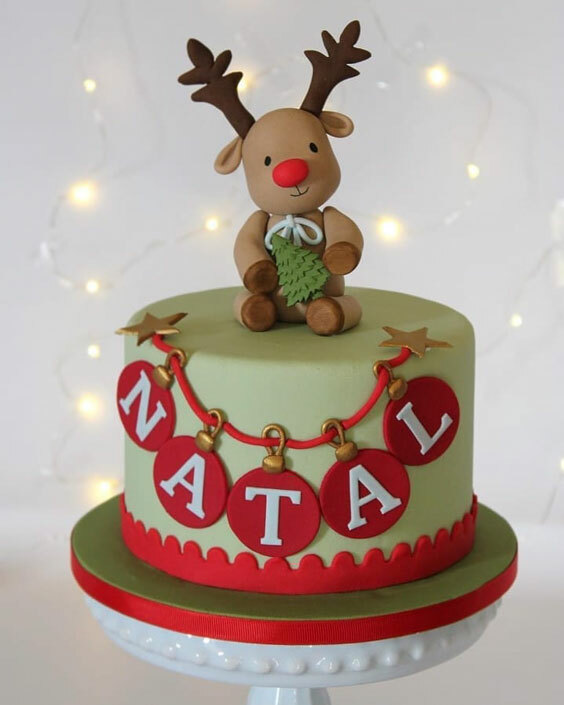 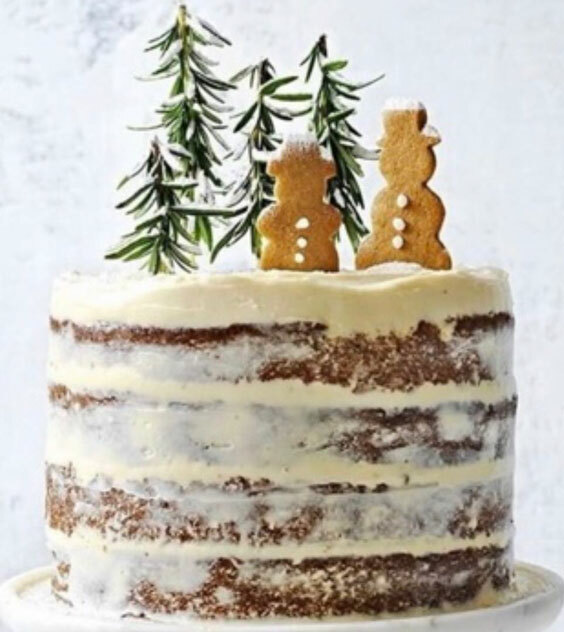 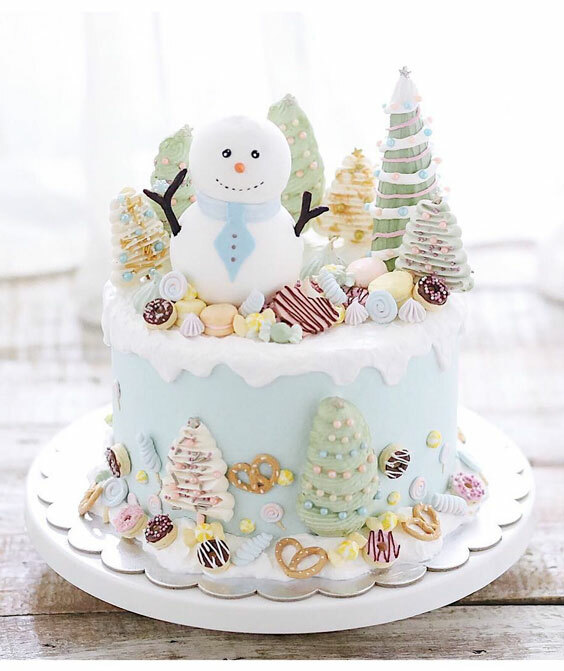 While you are decorating a Christmas cake then certainly there are few customary ideas like Christmas tree, Snowman or reindeer inspired designs. 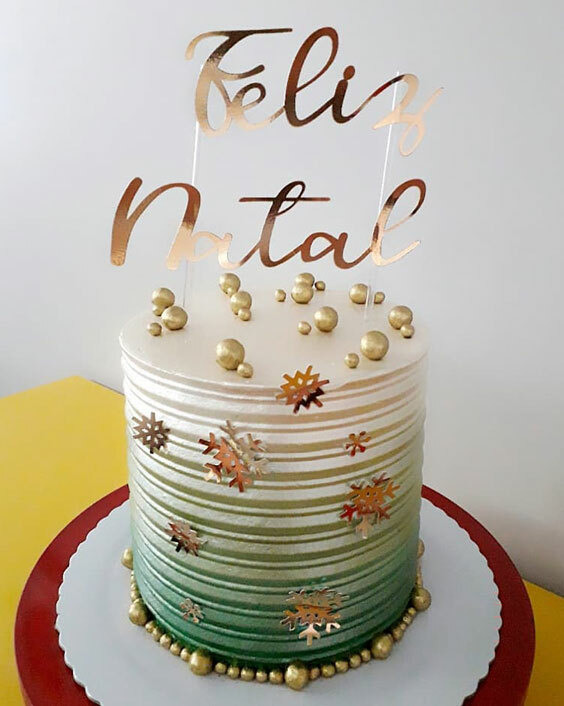 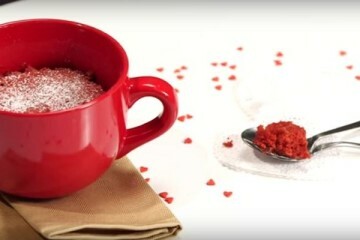 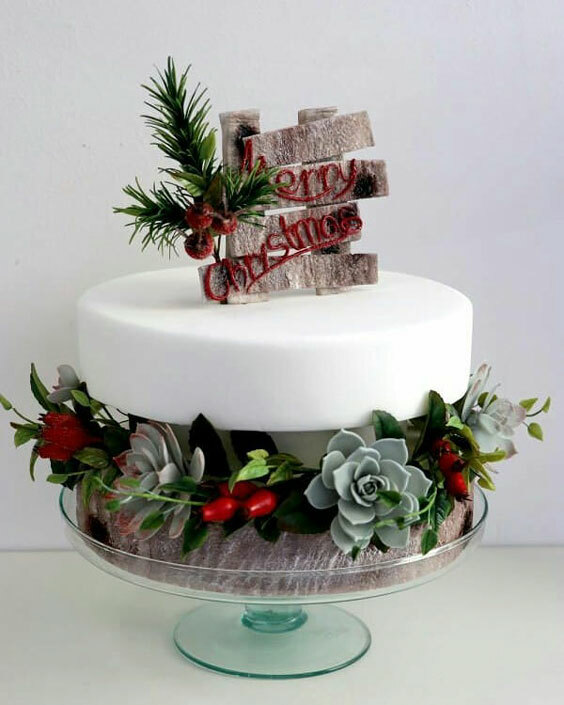 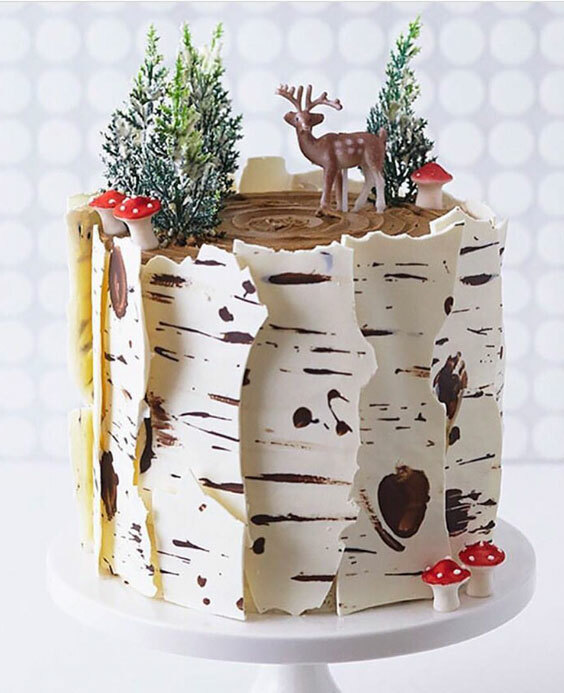 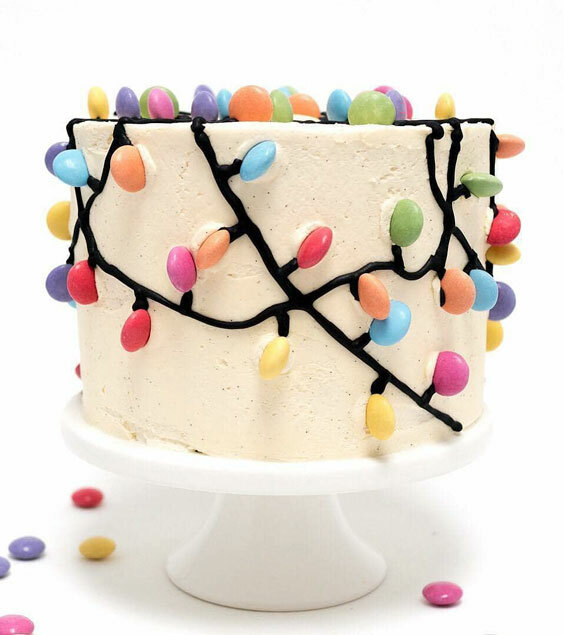 But to create an uncommon design from the common themes is what makes your Christmas cake unique. 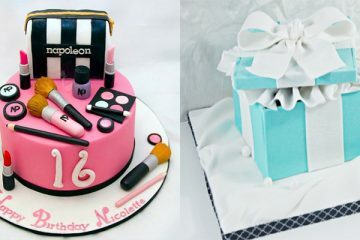 For your inspiration, we have covered all easy to hard designs with a wow factor involved to make your cake yummiliciously outstanding!